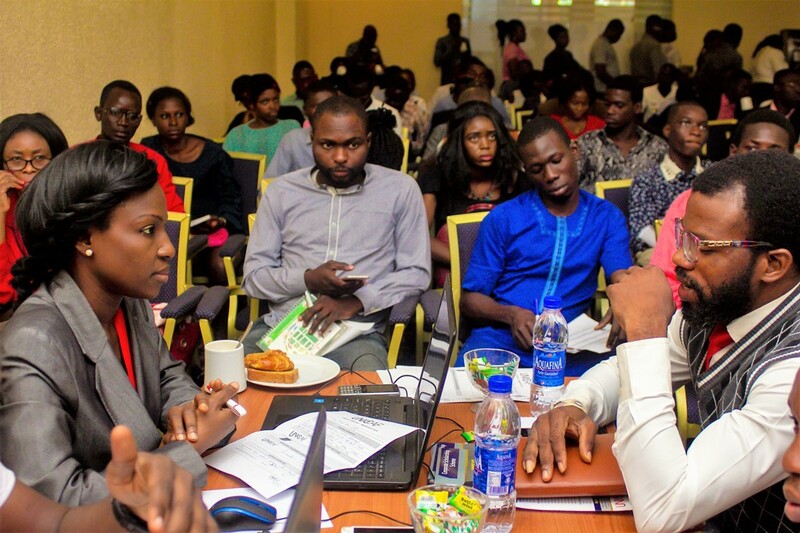 Hundreds of school leavers and professionals attended the UNICAF Nigeria Open Day event on September 15th at the Sheraton Hotel Ikeja in Lagos, to learn more about the UNICAF higher education model. 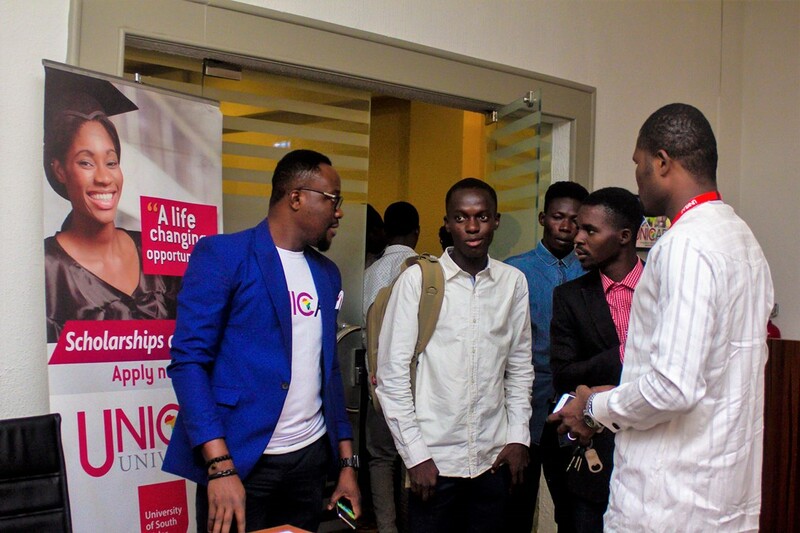 Guests were eager to obtain general information about UNICAF, or even to register for the degree programmes of their choice. 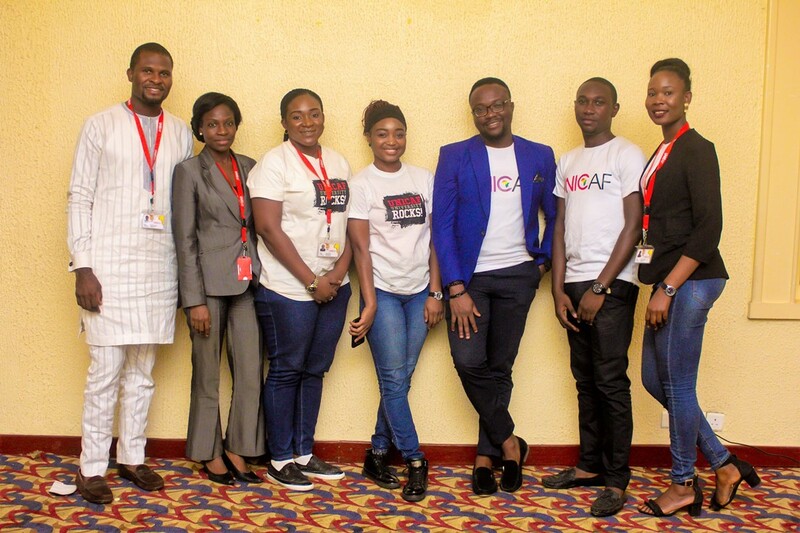 The UNICAF team at the event consisted of Country Manager Femi Apena, Marketing Manager Emmanuel Ebanehita, Marketing Intern Salma Oladunjoye and Student Advisers Ofeimun Omonigho, Femi Majekodunmi, Lafe Foluke Abiodun and Christine Eka. 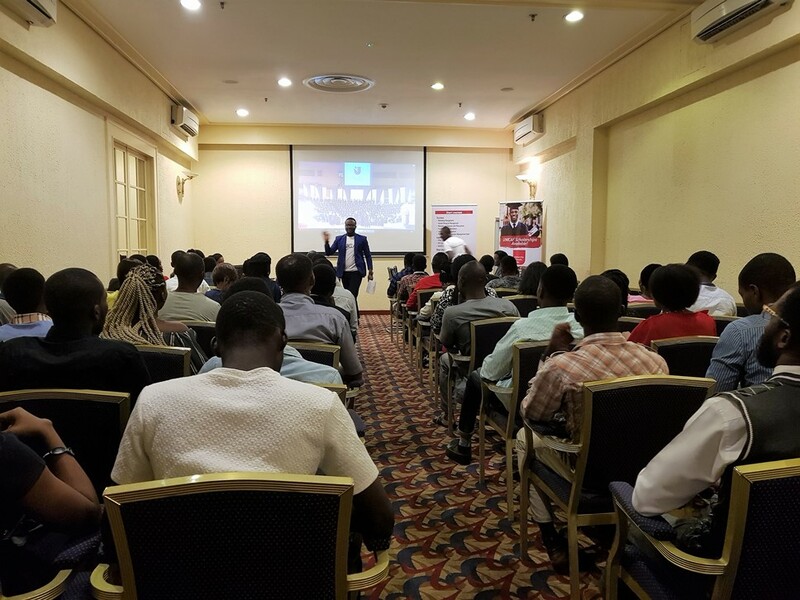 The event began with a short presentation from the Marketing Manager, about the UNICAF Scholarship Programme and online learning, highlighting the state-of-the-art UNICAF Virtual Learning Environment, which provides everything a student needs, from enrolment to graduation. Guests also had the opportunity to watch videos about UNICAF and about students in different parts of the planet, who were granted UNICAF scholarships to access international quality higher education and be able to build the career and life of their dreams. 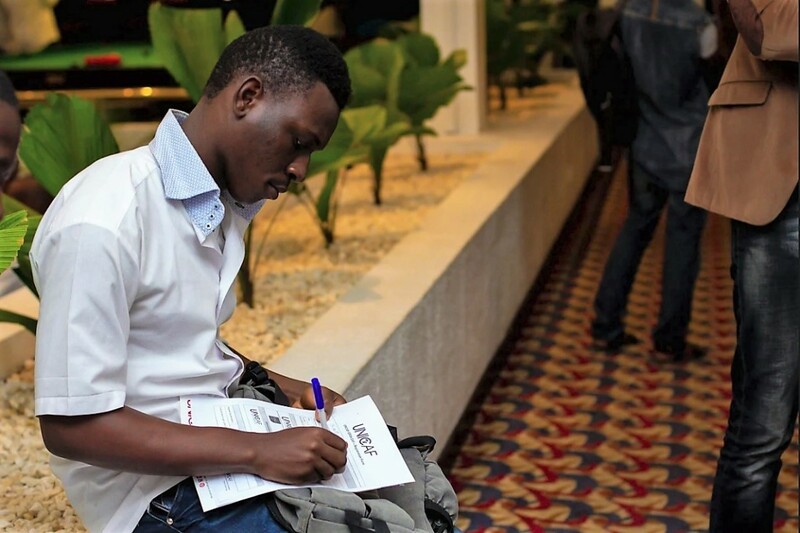 Currently, UNICAF is present in 10 locations in Africa alone, and has students and graduates in 156 countries around the world, who are pursuing higher education degrees thanks to the generous UNICAF scholarships they have received, worth, in total, more than 75 million USD. 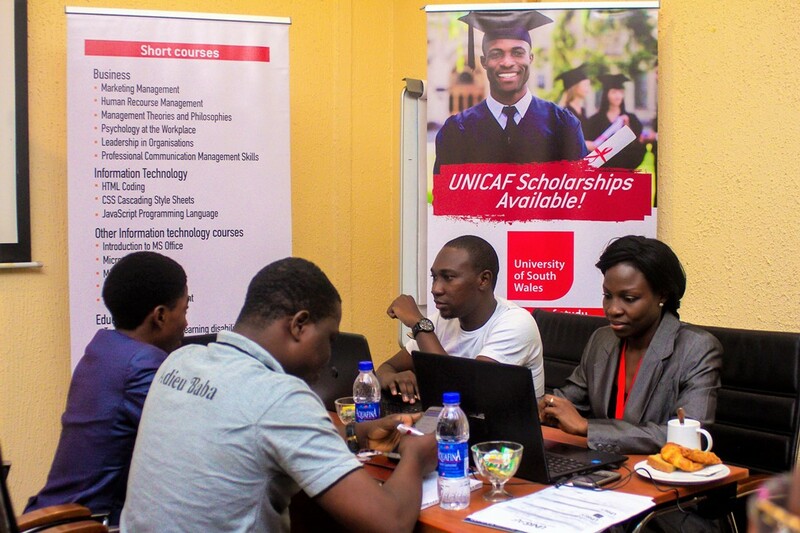 The UNICAF team provided detailed information about the UNICAF Scholarship Programme, partner universities and the wide range of degree programmes on offer, as well as about the Corporate Scholarship Programme. Student advisers were available for one-to-one consultations and they answered all questions put to them by prospective students. 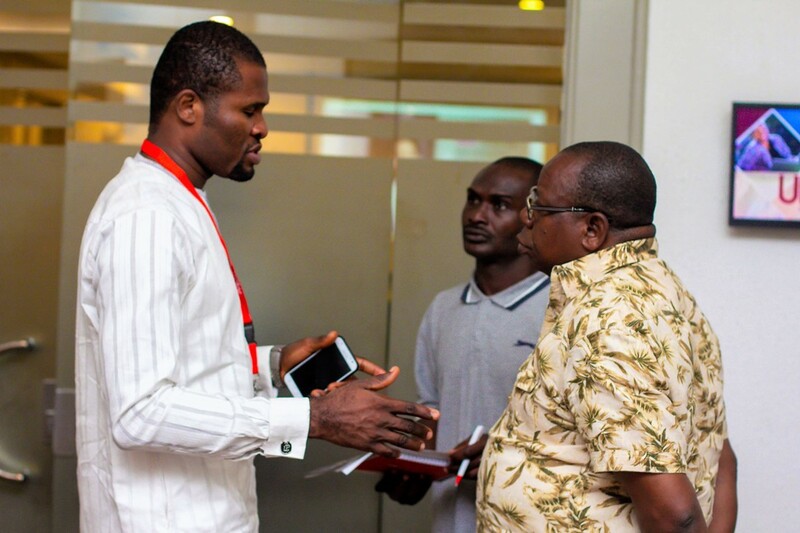 They also guided and advised on suitable degree programmes available through UNICAF, and the application process. Current UNICAF students also attended the event, speaking about their experience of studying through UNICAF with enthusiasm and positive energy. 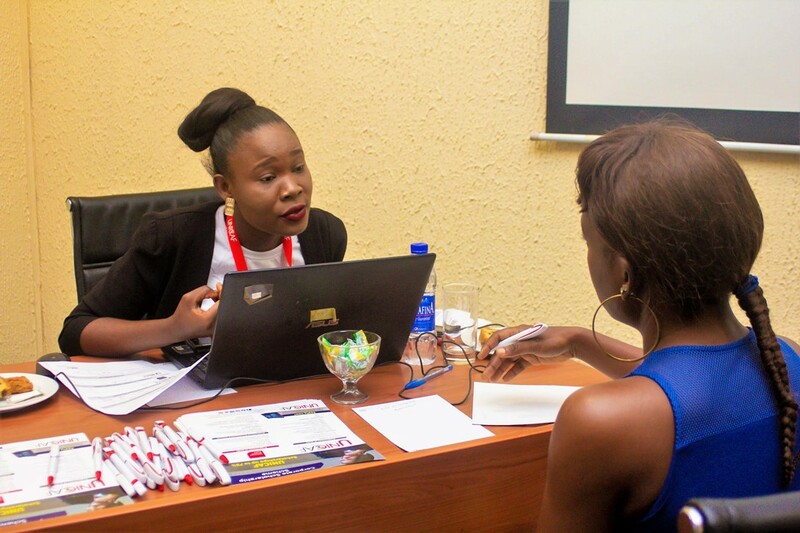 Interested applicants from other states travelled to Lagos to attend the UNICAF Open Day event and the general buzz and smiles attracted many of the hotel’s other guests, who approached the venue and made enquiries about UNICAF. 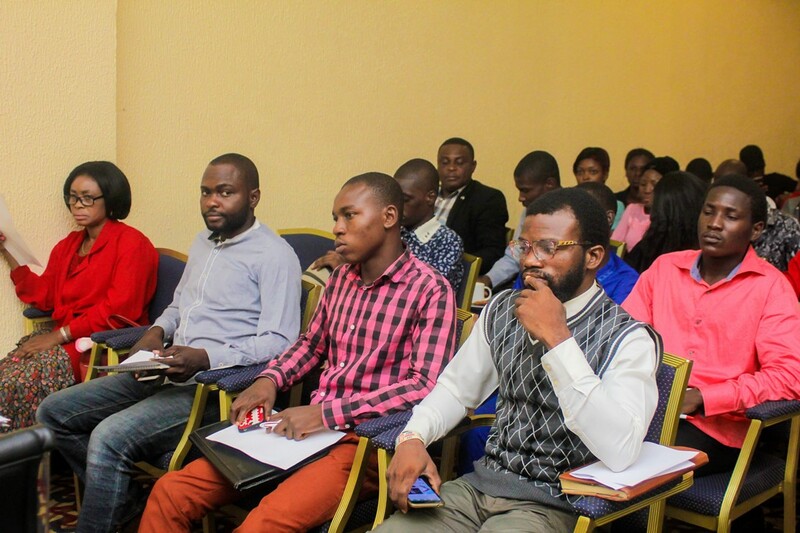 More UNICAF Open Day events are being planned in Nigeria, following the explicit request of large numbers of prospective students. All UNICAF events are advertised in the press and on social media.